SEGA prepared some new DLC for Sonic Forces last month. 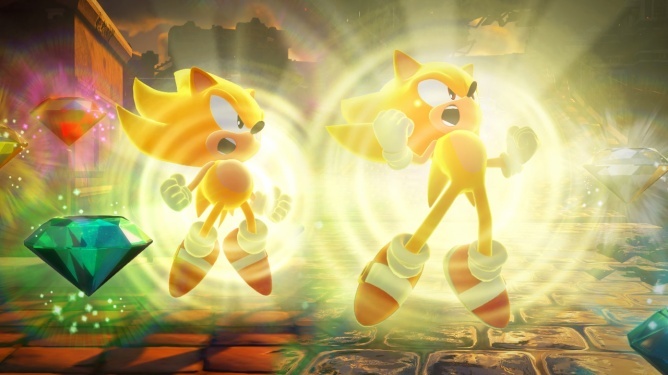 By downloading an add-on, you can transform into Super Sonic. There was a catch though. Originally, SEGA intended to make Super Sonic free for just a limited time. It was actually around today when the DLC was intended to cost $2. Fortunately, SEGA has changed its mind. The Super Sonic DLC will now be free forever. You won’t have to fork over any extra cash for it at any point in the future.